On March 12th, we at Partners for Conservation released a report that evaluates lessons learned during Greater Sage-grouse conservation efforts. 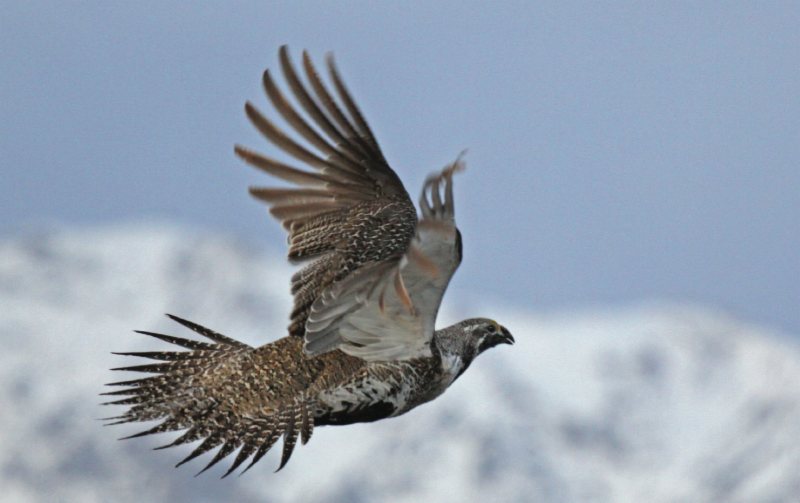 The report, Perspectives on Collaborative Conservation, compiles responses from more than 40 individuals who were actively engaged in sage grouse conservation from a variety of scales and perspectives. The interviews provide insights into things that worked and did not work during the collaborations that developed to keep the Greater Sage-grouse off the endangered species list. 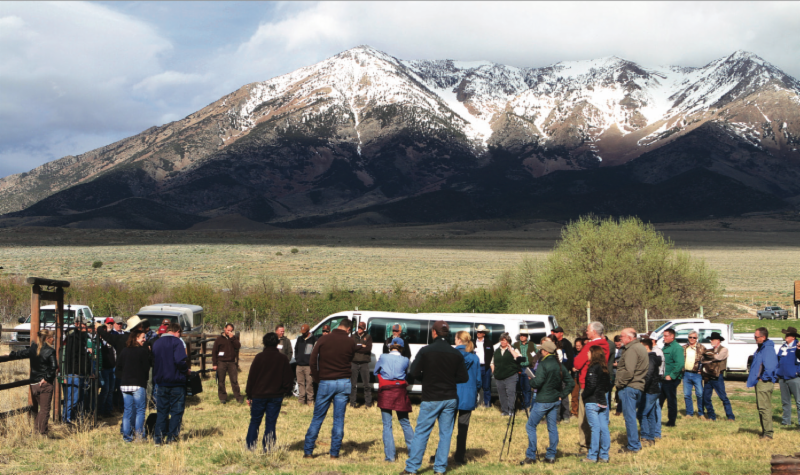 The PFC Request for Proposals for organizations wishing to feature their landscapes by hosting the Private Lands Partners Day (PLPD) for 2020 and 2021 is open until June 1, 2018. The PLPD is a premiere national event for learning and for celebrating large scale public-private partnerships to sustain working landscapes. Please save the date for Private Lands Partners Day 2018 , which will be held October 2-4 in Springfield, MO. PLPD 2019 is slated for fall in Ogden, Utah. Please enjoy the March 2018 feature video story of the Schooley Ranch focused on work to restore tillable ground to grasslands, perpetual easements to preserve the integrity of native grasslands, and riparian restoration to improve water quality in the Big Sioux River. The riparian buffers have made the Schooley Ranch’s water some of the cleanest in the state of South Dakota! The South Dakota Grassland Coalition partnered with many organizations to release a video each month promoting healthy soils, grasslands, and ecosystems. "The ecosystem doesn’t care about the difference between a wildfire or a prescribed fire, but we as humans do and it can be very beneficial to conduct a prescribed burn." With Earth headed from 7 to 10 billion people in the next 33 years, the age of chemical agriculture is giving way to the age of data-driven, precision agriculture. The Agricultural Preservation and Open Space District in Sonoma County, CA recently released a draft plan to guide its work through 2031, which aims to preserve farmland, greenbelts, future recreational sites and other undeveloped swaths of the county. The Marin Agricultural Land Trust and the County of Marin, CA have teamed up to protect a working ranch and add to the swath of permanently protected West Marin farmland that's now more than 81 square miles. Seeing the forest for the trees: Forest management plays an important role in maintaining wildlife habitats and healthy young forests bring abundant wildlife. I recently joined a number of landowners back in Washington DC to talk to elected leaders and executive officials about the importance of private lands to our national landscapes and the power of collaborative conservation and public-private partnerships in sustaining our natural resources and rural communities. While we continued to have great conversations with folks that understand how private lands and public lands, wildlife conservation and agriculture, environmental health and sustainable rural communities are all inter-related, we also discovered how much work there is left to do getting others to understand the message. 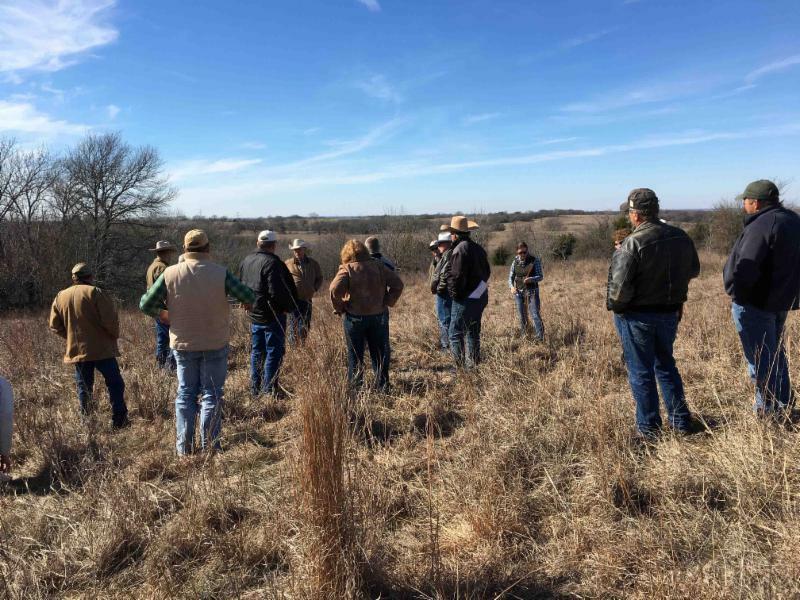 Private landowners and local concerns are critical to conservation of our natural resources and wildlife, even in public lands states, where many, if not most, wildlife species could not survive longterm if not for the habitat provided on private lands. There is little that we cannot accomplish if enough people and enough perspectives are at the table looking for solutions. 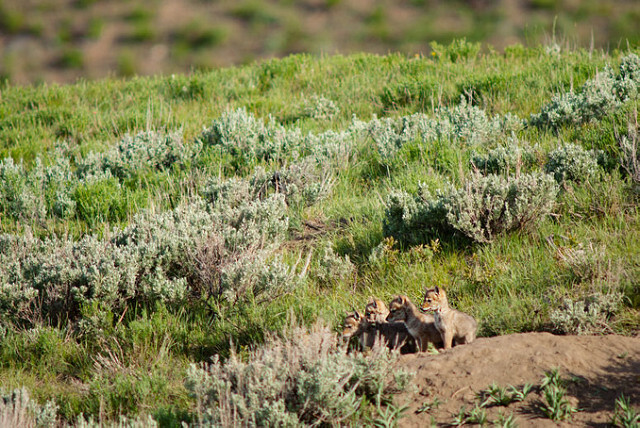 As an example, take a look at the Collaborative Conservation report we recently completed regarding the unprecedented collaboration around Greater Sage-grouse in the first half of this decade featured in this newsletter. We know this broad-based collaboration works for landscapes and communities and will continue to share our stories with anyone that will hold still long enough to listen! At a recent Nebraska conference, Shelly Kelly, of the Sandhills Task Force and PFC’s Board Director, made a point worth some serious consideration. She told a roomful of wildlife biologists that if they want reluctant ranchers to seriously consider using prescribed fire, using photos of big scary flames in presentations and social media posts is probably counterproductive. Instead, Shelly suggested sharing more photos of fires that are clearly under control, with people calmly working around them. 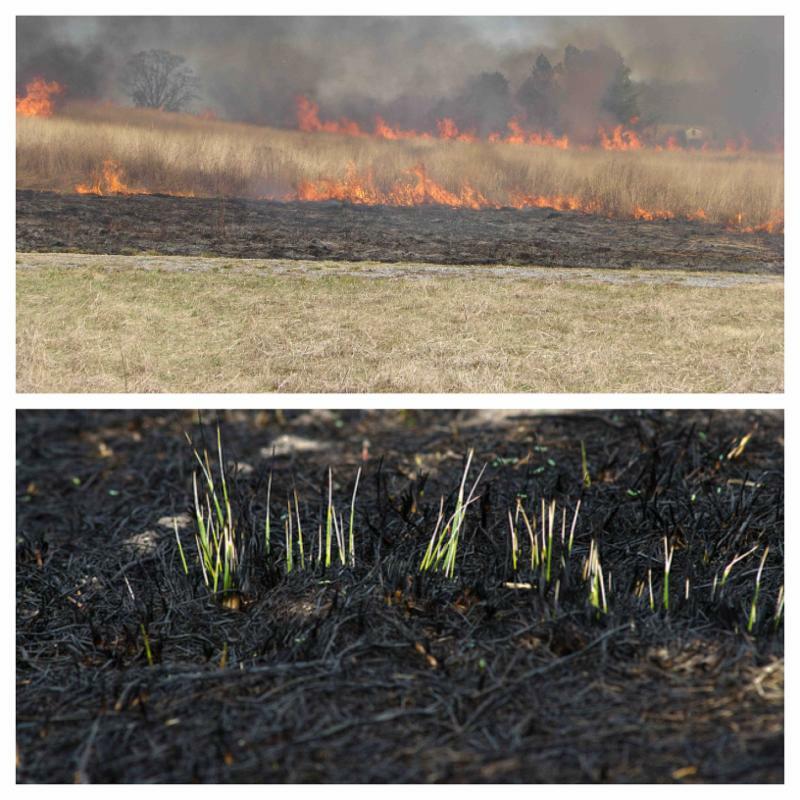 Even better, she suggested, we should share photos of green grass beneath the skeletons of dead invasive trees, showing the positive results that follow fire. You've heard of Farm to Fork and eating local? 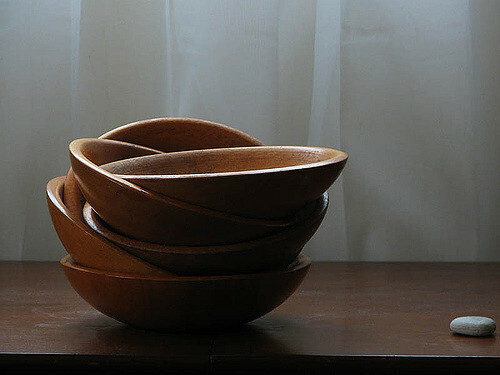 Meet Local Wood Works of Maine, connecting consumers to local wood products.